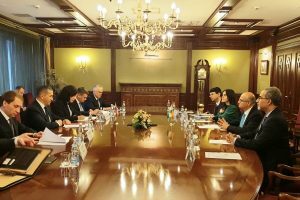 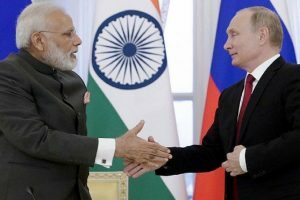 Both leaders agreed that India-Russia cooperation played an important role in the global multilateral order. 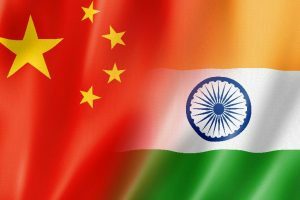 Bilateral relations have, in fact, entered fast track of development after the summit between the two leaders, Chinese Ambassador to India Luo Zhaohui said addressing the China-India Youth Dialogue 2018 at the Chinese mission here. 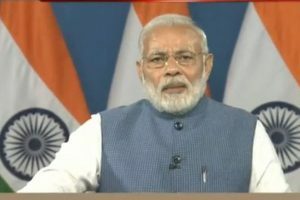 The jump from 130 two years ago to 100 last year and now to 77 bears a strong testimony to the efforts taken by the government to create a very conducive business environment. 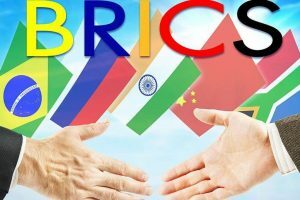 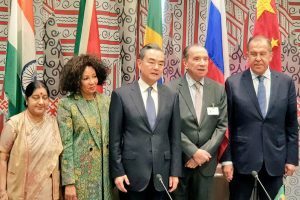 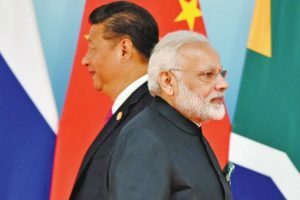 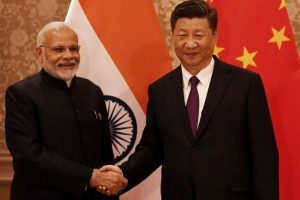 Continue reading "India remains wary of China"
Chinese State Councillor and Foreign Minister Wang Yi proposed four ways to strengthen cooperation among BRICS at the meeting. 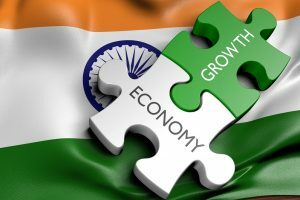 There is a huge demand for individuals with foreign language skills by recruitment agencies. 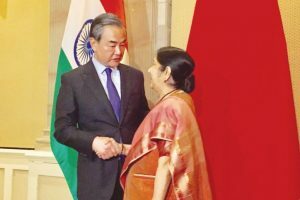 External Affairs Minister Sushma Swaraj discusses bilateral issues with Chinese counterpart. 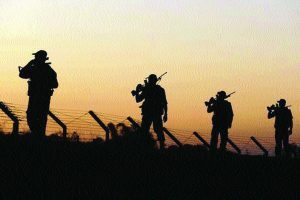 External Affairs Minister reaffirms India’s resolve to combat terror. 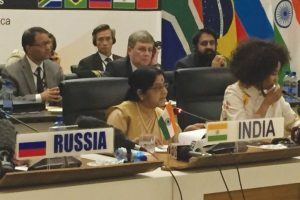 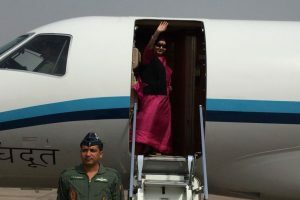 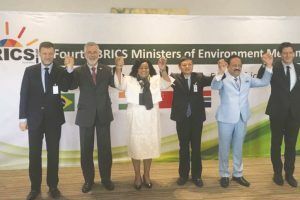 Continue reading "Sushma Swaraj leaves for SA on 5-day visit; to attend BRICS, IBSA"
Continue reading "India calls for judicious use of resources at BRICS meet"
India has urged the BRICS (Brazil, Russia, India, China, South Africa) countries to set up an independent rating agency of the group, according to an Indian official. 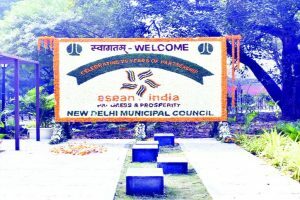 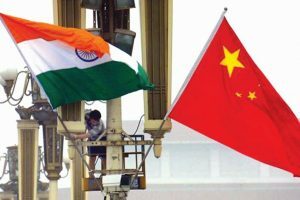 Continue reading "Indo-ASEAN bonds epitomised in park"
Continue reading "Work with us to maintain peace on border, China tells India"